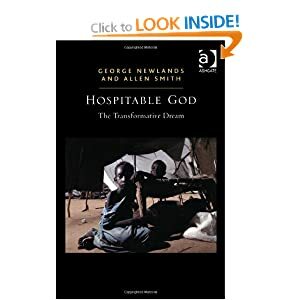 George Newlands is Professor Emeritus of Divinity in the University of Glasgow and an Honorary Professorial Research Fellow. 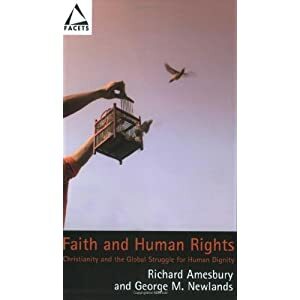 Professor Newlands is an ordained minister of the Church of Scotland and a priest of the Church of England. 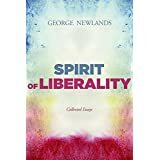 He is a past Convener of the General Assembly of the Church of Scotland’s Panel on Doctrine, has served on the Doctrine Committees of the Church of England and the Scottish Episcopal Church, and was a founding member of Affirmation Scotland.